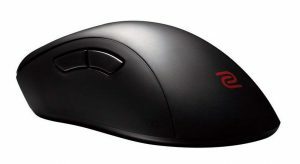 The EC1 is a bit bigger of a mouse, the EC2 would be a much close size equivalent to to the S2 or the S1 to the EC1. Size differences aside, both shapes are super comfortable and both mice have flawless sensors. The S2 might be a bit easier to maneuver due to its lighter weight. Both mice have that horrible Zowie scroll wheel. The buttons on the on the S2 are lighter and snappier than the EC1's which is better in my opinion. 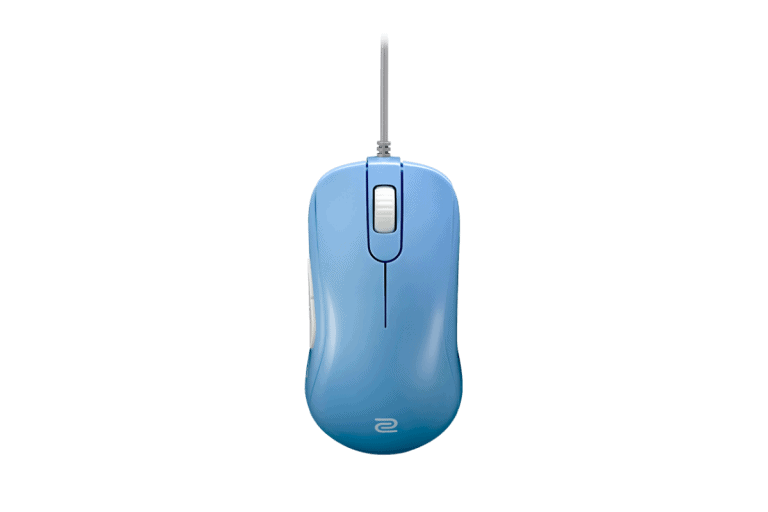 The S2 also has improved on the cable, placing it higher up on the mouse which helps reduce drag on the mouse.